File photo: Rows and rows of solar panels. 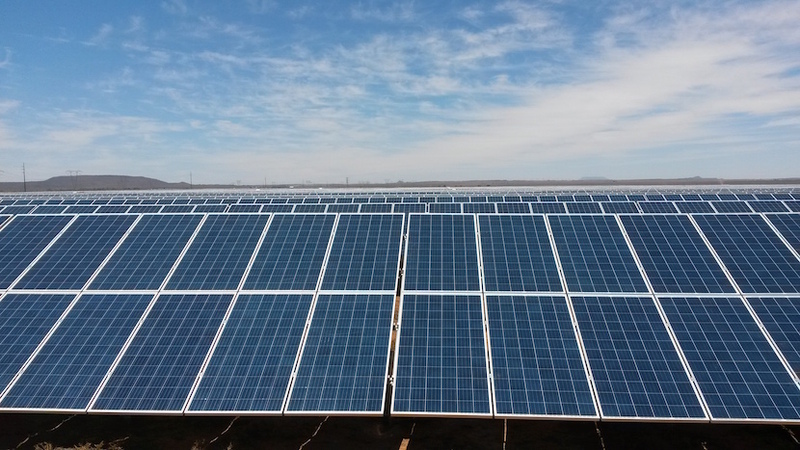 PiA solar laid its 1 millionth panel in Africa at it’s De Aar plant on December 3, 2015. 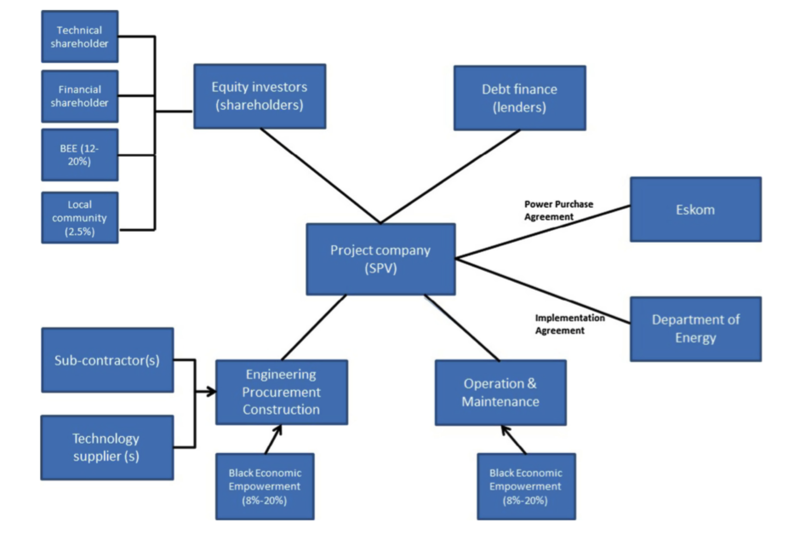 A 2015 study by Dr. Lucy Baker shows ownership in renewable energy projects in South Africa has become increasingly concentrated, with a limited number international companies winning greater capacities. With an increasing shift to corporate debt financing, the role of South African banks has also decreased.